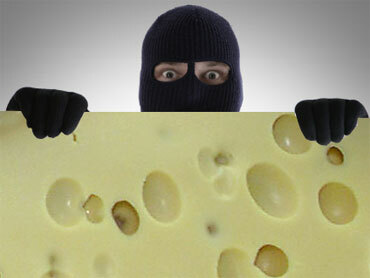 Sydney Cheese Theft – Will They Gouda to Prison? Seems like a waste of good cheese to me. But I didn’t know that people in Sydney’s West – my natural habitat – were so predisposed to cheese.